Klamath Falls, OR – Klamath County entrepreneurs Nicole Morgan (Klamath Falls, OR) and Sereena Thompson (previously of Bly, OR) are close friends that share a passion for both hunting and healthier alternatives to paraben and chemical based cosmetics. As avid hunters, the two noticed once they were done hunting that they would often have to struggle with long durations of scrubbing off camo face paint, only to find their sensitive skin would become irritated and leave remnants of black, green, and brown embedded in their pores. 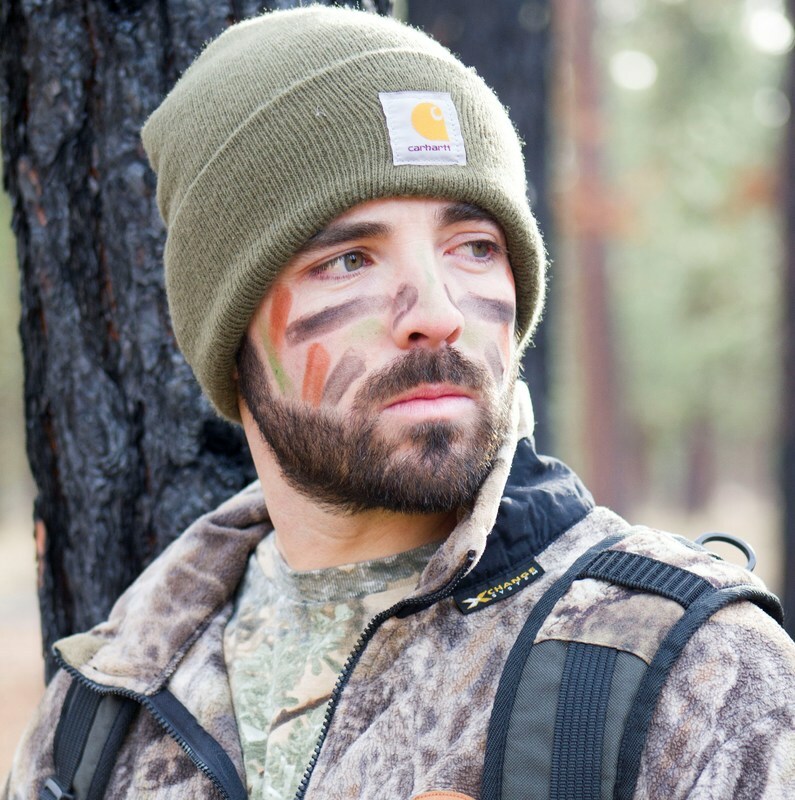 Determined to do something about it, the two began work, ultimately forming the company Nature’s Paint, where they created and now sell a natural camo face paint that accommodates those who have sensitive skin, is easy to apply and remove, and is without harmful chemicals. Having launched sales in August of 2016, Nature’s Paint is continuing to find great success with the product, particularly with their online sales, having all signs point to a promising future for the two entrepreneurs. Back in 2015 is when both women began working on the formula, where upon establishing their first product, they began speaking with a number of organizations locally as they entered their next steps. Representatives of KCEDA met with Morgan and Thompson as they were constructing their business back in early 2016. Morgan acknowledged the economic development group’s important role as they began their efforts, stating, “During the beginning stages, KCEDA was very helpful in terms of connecting us with the right resources and area partners. They served as an entrepreneurial consultant to help us fill in certain gaps we weren’t initially taking account for.” Providing counsel along with a variety of services, KCEDA helped in ways such as connecting owners with local groups such as the SBDC, as well as directed the company to take advantage of Klamath County’s economic development grant program. Since the tradeshows, Morgan and Thompson have made promising strides, where they have continued to improve and refine their product by doing things such as modifying their formula to include more organic ingredients. As these changes have been made, they’ve been able to achieve considerably greater exposure, gaining interest from a manufacturer and the attention of a growing customer base. 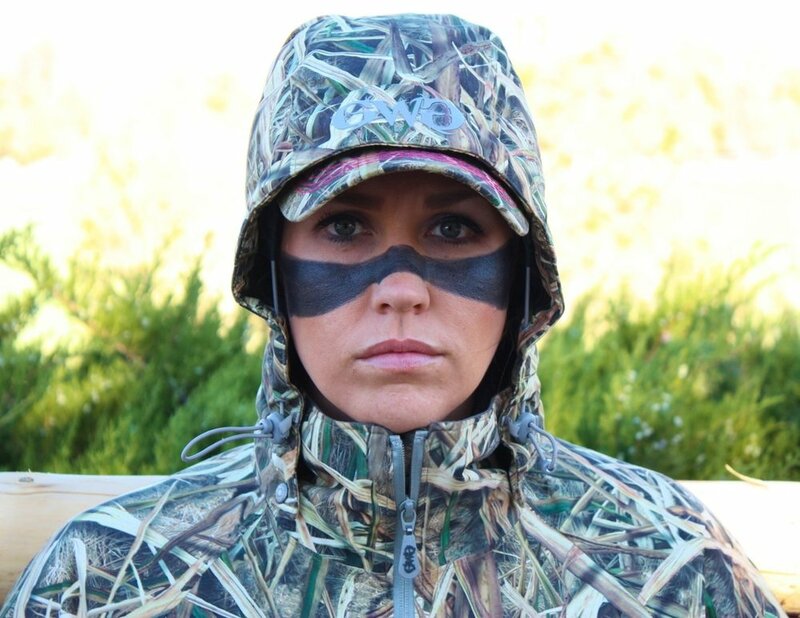 They are also being evaluated by larger chains, such as the Cabela’s store in Tualatin, OR, which is currently doing a trial run of selling the product in its store. Recently Nature’s Paint announced a price change, having the cost of the product drop from $19.99 to $16.49. Nicole asserts that the change is something they feel is consistent with the direction they wish to head with the company, where she adds, “We have worked hard and will continue to work hard towards ensuring our product is both high quality and affordable for our consumers.” In Klamath you can purchase their products locally at Parkers Rod and Gun, or check them out online by visiting their website, naturespaint.org. Since 1975, KCEDA has reflected the best of private enterprise, responsibility and dedication. Its mission is to provide tailored recruitment and retention/expansion programs, new opportunities for jobs, and a diversified, value-added industrial base/expanded economic development climate in southern Oregon. To learn more about KCEDA and how they can help you, please visit their website, www.ChooseKlamath.com, or contact their offices using the information below.